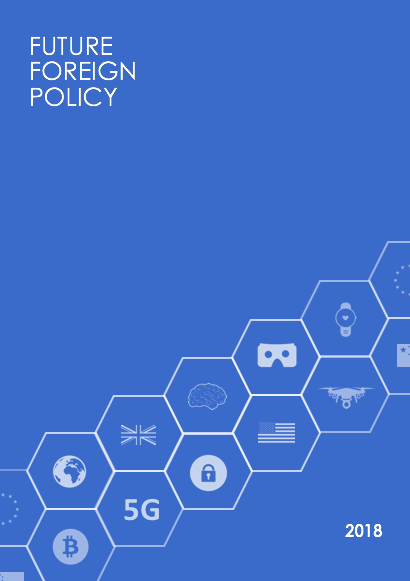 Future Foreign Policy (FFP), the Millennial International Affairs Think Tank, is an independent Foreign Policy institution and charity based in London, UK. Our mission is to enhance and promote young people’s voices in International Affairs and connect their ideas, research and experiences to decision makers to bring about a more just, fairer and democratic world. 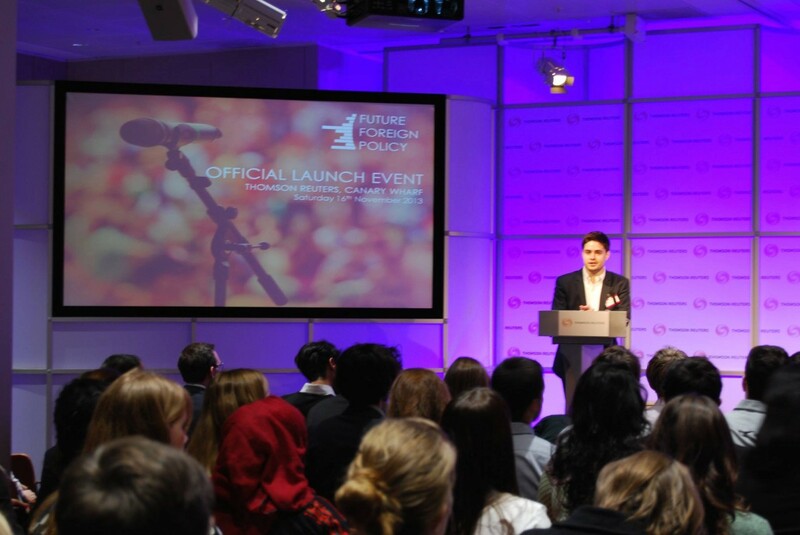 Founded in 2013, and launched at the Thomson Reuters building in London – Future Foreign Policy was set up to engage young people in a fresh and innovative forum for International Affairs and allow them to be part of the conversation and the future direction of global diplomacy. Through research papers, policy analysis & recommendations, publications and events at organisations such as the UK Foreign & Commonwealth Office and EY and in the UK Parliament. Commonwealth Office, Ernst & Young and the UK Parliament – we have represented young people’s ideas at all levels of government, have been published in UNA-UK’s New World Magazine and featured in Forbes Magazine’s European List 30 under 30 for Policy in 2016. This form of engagement allows bright young people to be part of the conversation around foreign affairs and raise the credibility of young people’s ideas in this space across the world – connecting them in a conversation together to bring about a better decision and policy making process. In the wake of difficult times for graduates trying to break into the public sector, foreign policy and think tank research, FFP was set up to utilise a new generation of young people’s research and ideas that may have otherwise been lost. By making meaningful moves to engage young people in politics, we recognise that young people can do a lot more than help with campaigns, they can provide beneficial research and be part of the conversation for the future of global diplomacy. We empower young people to become thought leaders of the future, to change the world they live in for the better and bring about more rounded and inclusive foreign policy decision making process.